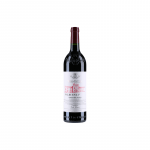 From Pago de los Capellanes (Ribera del Duero), we received this 2015 Pago de los Capellanes Crianza Magnum ($612.27), a red wine that is made of tinto fino, tempranillo and cabernet sauvignon of 2015 and comes with an alcohol content of 13,5%. 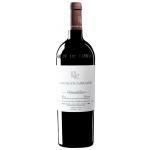 The 2015 Pago de los Capellanes Crianza Magnum is the ideal red to combine with jamon iberico and semi-cured cheese. 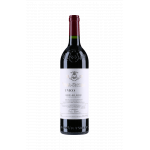 According to Uvinum users, this red wine earns 4 out of 5 points while renowned wine experts rate it as follows: robert parker: 92 and peñín: 92. - View: Intense cherry red clean, shiny and violet rim. 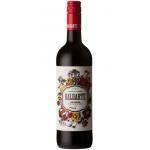 - Mouth: smooth, balanced, fine tannins, long finish, persistent and elegant. WINE PAIRING: Rice with meat, meats and cheeses stone. Red intense cherry colour and high layer. 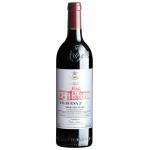 To emphasize on this Cabernet Sauvignon the smell of coffee.It is a Cabernet Sauvignon with a harmonious flavours. 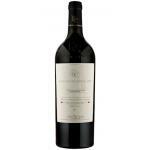 - The Pago de los Capellanes Crianza Magnum wine is a red wine aging with Bank O. D. Douro. - It is produced in the winery Payment of Chaplains with Tempranillo variety grapes. 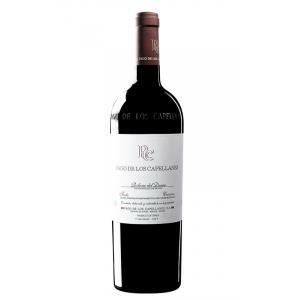 BODEGA: Pago de los Capellanes S. A. Red wine aged for 12 months in new French oak barrels and the rest in bottle. Finest wine. 1. 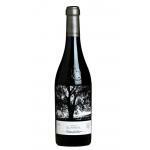 5L bottle, concentration, makes the wine is more exquisite. Me and my partner bought it at a wine shop. I noticed the wines purplish red colour. Pine or cedar wood, very likeable. 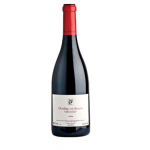 Predominating aromas of red fruits. A red that pairs well with moussaka. I enjoyed with a good friend. Cherry red colour. Toasty and tobacco aromas. The Ribera del Duero tasted like wild berries. Dark red. Special aromas like vanilla. I felt it alive and fresh. Good cherry colour, and middle layer. Aromas of ripe fruits. I fellt it fleshy in mouth. 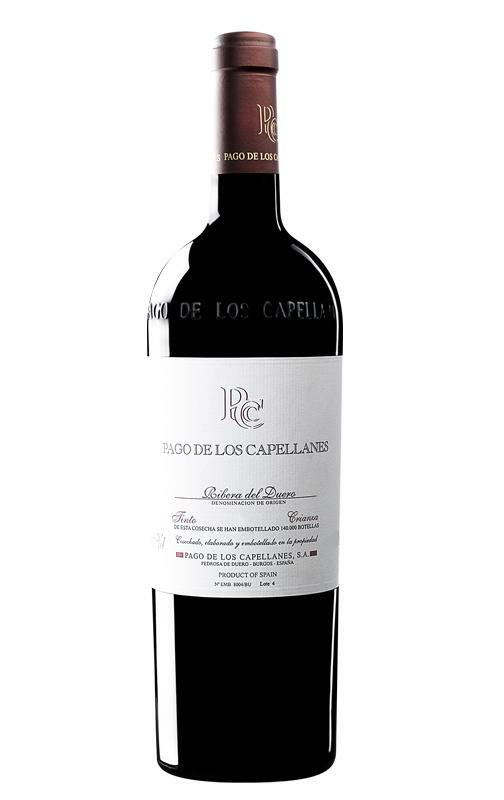 If you want to buy 2015 Pago de los Capellanes Crianza Magnum, at Uvinum you will find the best prices for Ribera del Duero red wine. At Uvinum, at the best price, quick and 100% safe via any device. 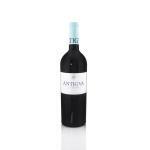 We have more than 59.000 products for sale in our catalog becoming this way the biggest company to sell wine, beer, and spirits online in Europe with a community of more than 38.000 customers who enjoy Uvinum.